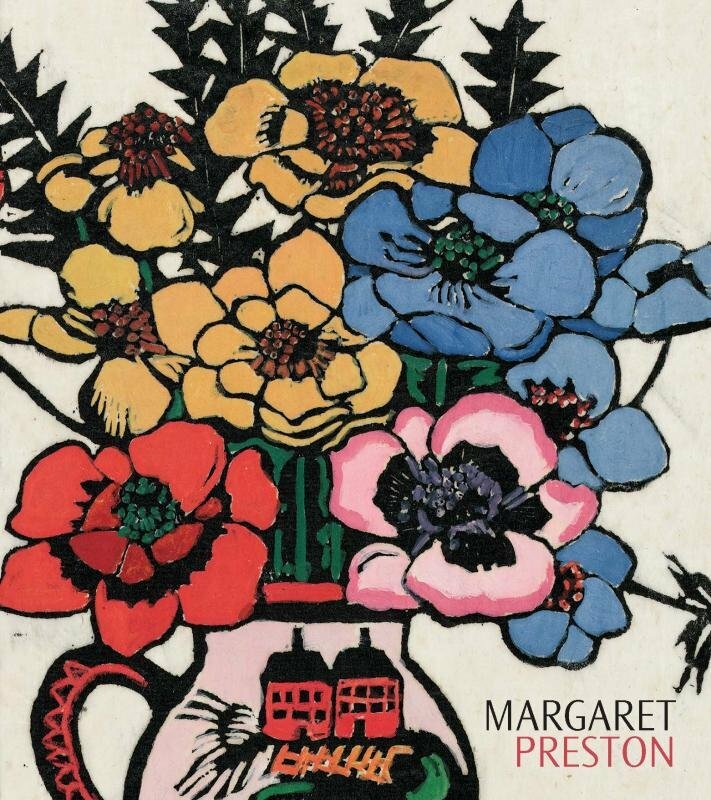 Bearing ‘the conspicuous mark of talent’ from an early age, the fiercely independent and opinionated Margaret Preston is one of Australia’s most innovative early modernists. Even in her earliest works, her restless experimentation, ambitions and independence of thought governed a desire to interpret rather than emulate what she saw, to exact essential principles. From the 1920s Preston moved rapidly to the forefront of Australian progressive art, producing a body of work that has remained crucially important to the traditions of Australian art. Her search for the essential truths of the Australian conditions as the basis for an authentic, modern, national art consumed her working life. 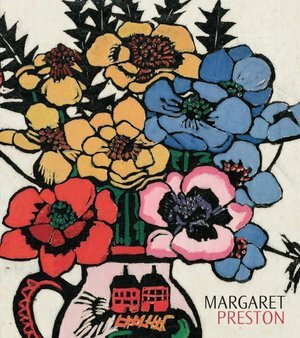 An artist of unlimited invention, Margaret Preston split her contemporaries into a number of camps, and her work has since engendered a multiplicity of opinions from critics, art historians, Indigenous writers and anthropologists. In this revised edition of the Preston monograph, featuring a new introduction, curator Deborah Edwards looks in detail at the life and art of this extraordinary artist from the mid 1890s in Adelaide to her life in Sydney in 1963. Also featuring a CD-ROM catalogue raisonne of paintings, monotypes and ceramics, this richly-illustrated monograph is unrivalled in its scope.